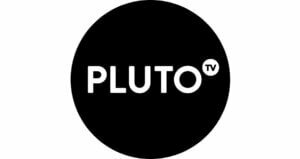 Pluto TV partners with various content providers to offer free TV and movies. The content is broken down into channels within Pluto TV. For example, if you like news Pluto TV offers NBC News, MSNBC, Sky News, Bloomberg, and more. There is also Crime Network, Funny AF, and IGN. As of the publish date of this article, there are over 100 channels available on Pluto TV. Check out their website to get an idea of what they offer. Crackle TV is a completely free streaming service owned by Sony Pictures Entertainment Company. The service features movies, TV and original programming that rotate on a monthly basis. It’s one of the best free channels around and I recommend every cord cutter. While the video quality caps out at 480p, they have quality movies and TV available for free. Please check out my review of Crackle for more info. 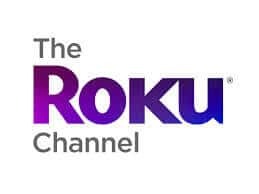 Roku put out its own free channel last year. It’s worth having on your home screen as you can always find a quality movie to watch. In addition to movies and TV on The Roku Channel, the channel also aggregates content from American Classics, Fandor, FilmRise, Nosey, OVGuide, Popcornflix, Vidmark, and YuYu. 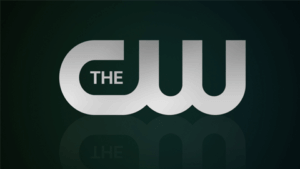 Did you know all of the TV shows on The CW are available free on demand through The CW app? That’s right, You can watch Riverdale, Black Lightning, The Flash, Supergirl, Arrow, DC’s Legends of Tomorrow, Supernatural, Dynasty, Jane The Virgin, The 100, Valor, iZombie, and more all for free! It’s a must-have channel for fans of the DC comics TV universe. Are you looking for some great free kids programming? Look no further than PBS Kids. Kids can watch their favorites like Curious George, The Cat in the Hat Knows A Lot About That, Daniel Tiger’s Neighborhood, Dinosaur Train, SUPER WHY!, Wild Kratts, and of course Sesame Street. 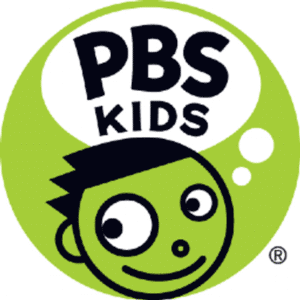 There is no better source of quality educational children’s programming than PBS Kids where you are a cord cutter or not. Comet is a completely free Sci-Fi channel. They show sci-fi favorites and tons of cult classics. Sci-Fi fans are sure to find some hidden gems. They air both movies and TV shows. I regularly use it to watch Mystery Science Theatre 3000 and the classic 60’s sci-fi show, The Outer Limits. Check out all the shows available on Comet. Watch live, local TV newscasts for free. Stream newscasts from over 160 local news stations across 100 U.S. markets. Watch live news and previous newscasts (up to 48 hours for most stations), or news clips from your favorite stations. It’s a completely free way to keep up with your local news. 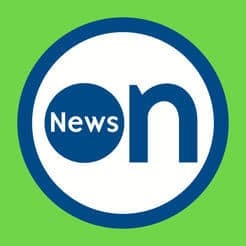 Check out the NewsON website and see if they cover your local news. Formerly known Tubi TV, Tubi offers free TV and Movies. The service offers a good balance of big-budget movies, cult classics, along with some stuff you’ve likely never heard off. The service is a bit heavy on the ads compared to other free services. However, movies and TV are in high definition when available. 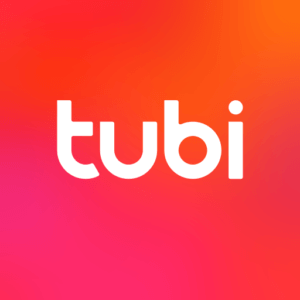 You can learn more about Tubi here. I’d be remiss if I didn’t mention Twitch. Twitch, allows people from all over the world to interact while gaming or just watch others play. I’m a gamer and I’ll admit that I thought the idea of watching others play games online wasn’t going to take off. However, if you think about it, some of the best gaming experiences involves friends in your living room. Twitch makes the entire internet one big living room for gamers to interact in. Download the Twitch app to your Roku or check out their website.